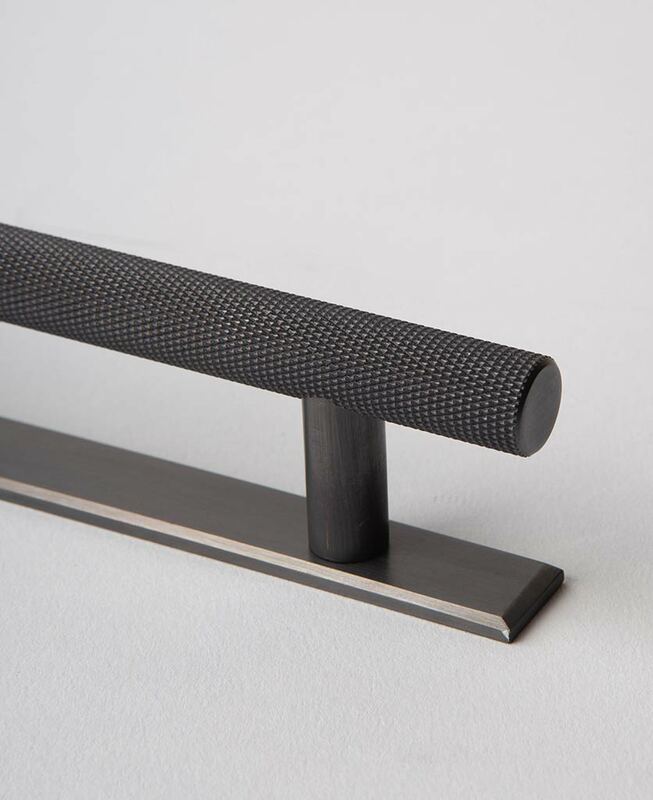 Our Skyscraper Handle with plate is a fabulously tactile pull handle with a glam finish. 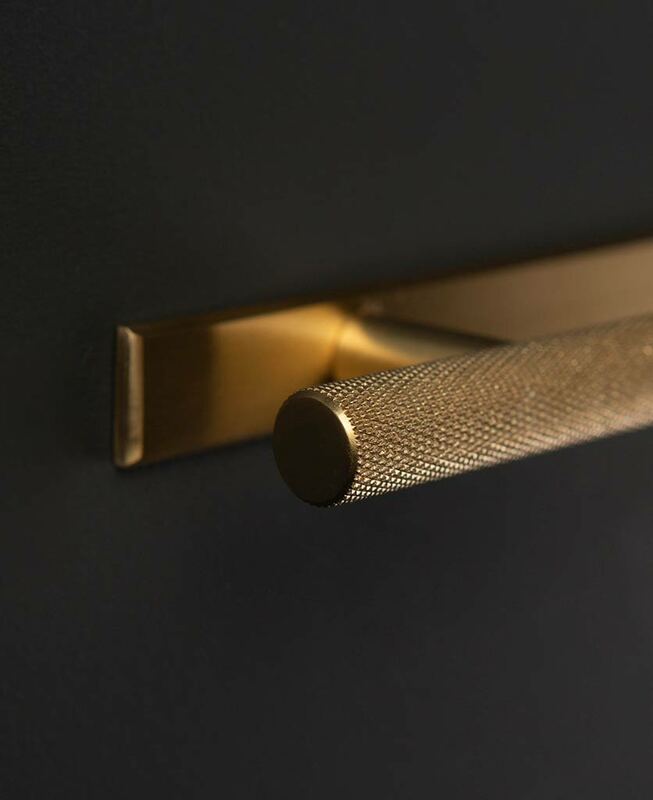 Made of knurled solid brass and finished off with a sleek metal plate, these handles are perfect for adding a luxe edge to your kitchen doors and drawers. 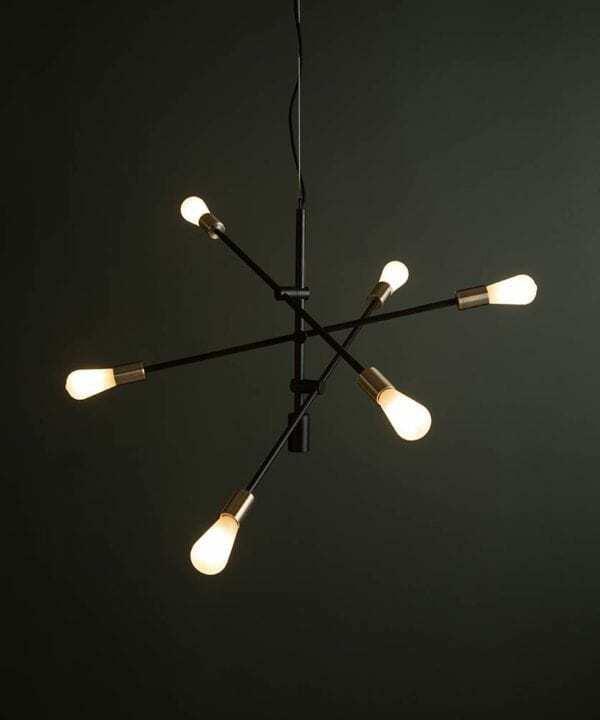 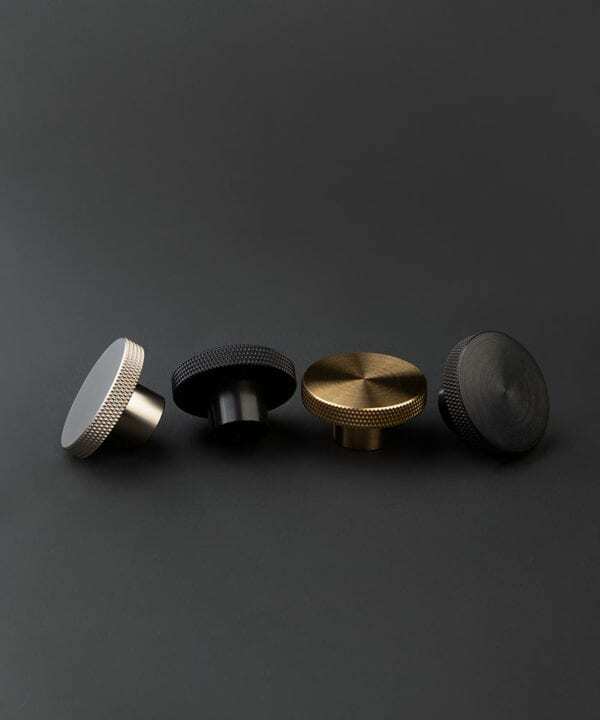 Choose from black, antique black, silver or brass in four different sizes. 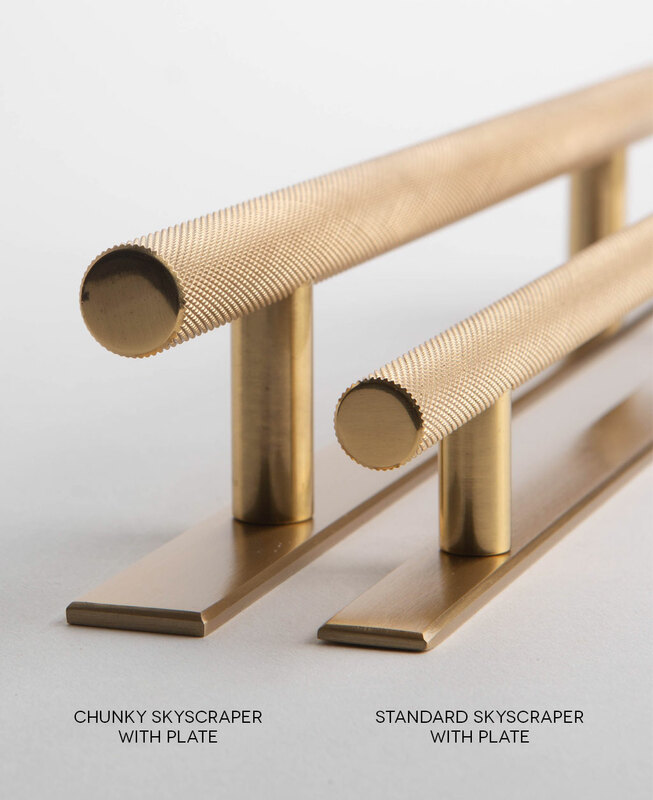 Have you checked out our brand spanking new skyscraper handle with the addition of a sleek metal plate? 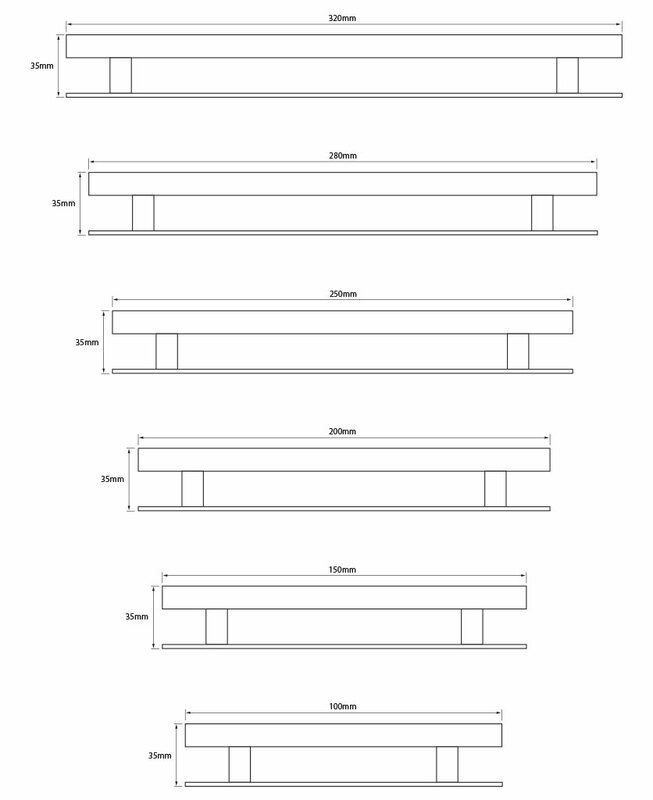 It really is something quite special. 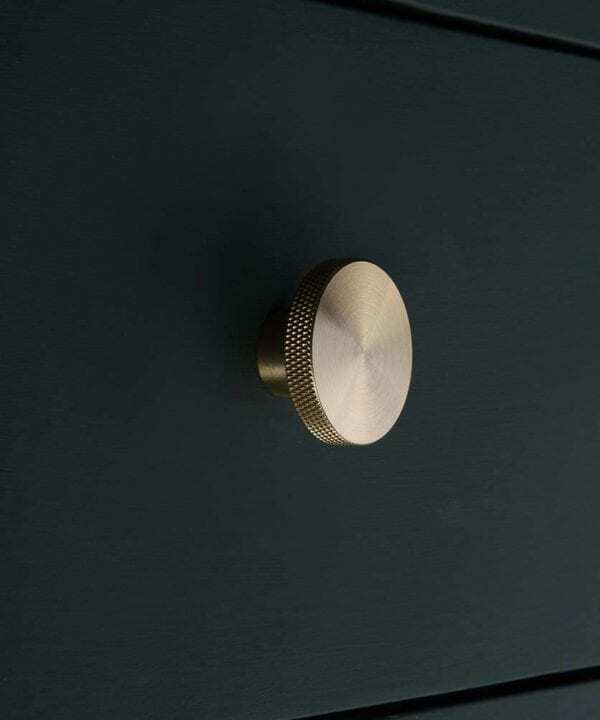 It has that little bit of luxe you need to add a glam vibe to your kitchen, and with a knurled finish that’s irresistibly tactile, these handles make opening your kitchen doors and drawers for a hobnob hunt even better! 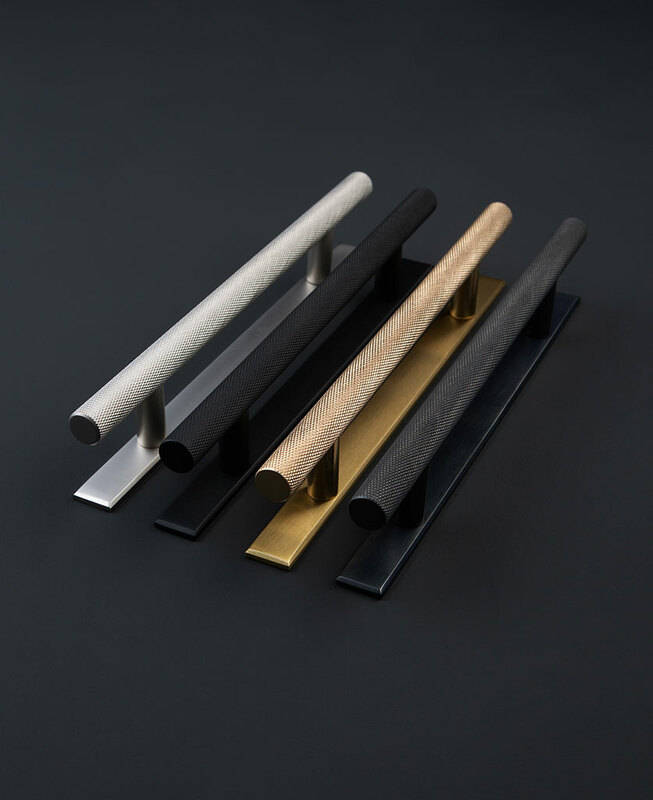 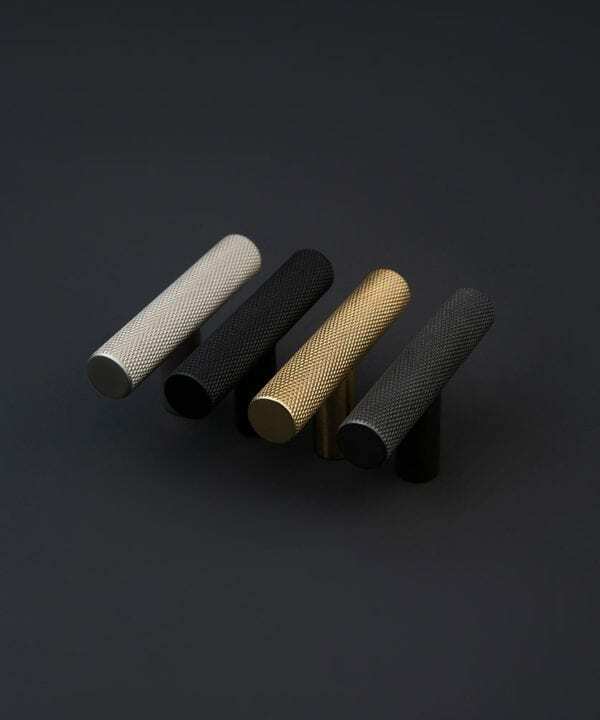 Made from solid brass and available in four uber-chic finishes; black, antique black, raw brass and silver, these handles complement any interior style. 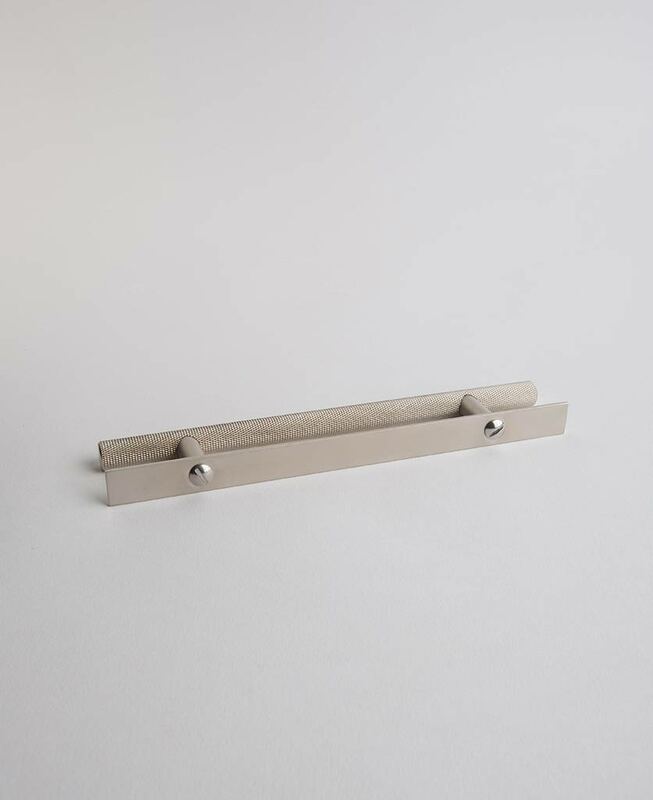 The addition of the metal backplate takes them to a whole new level, emphasising their presence and making a real feature out of your handles. 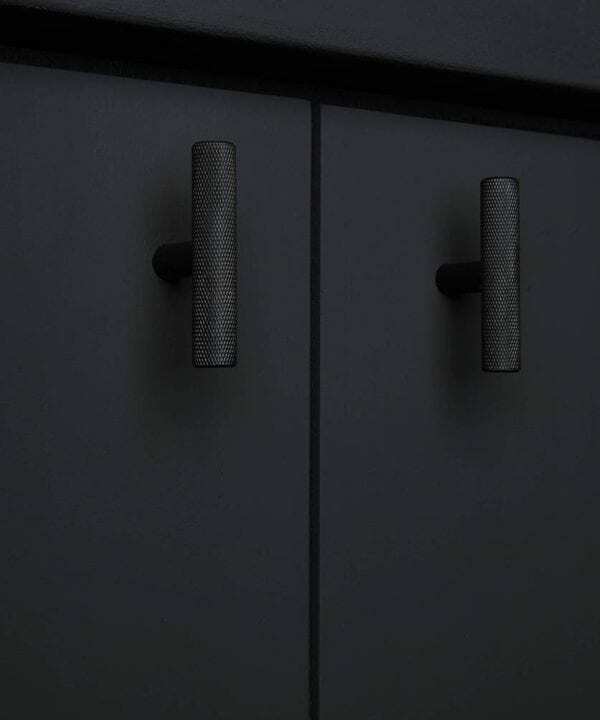 But that’s not the only thing that’s special about these handles. 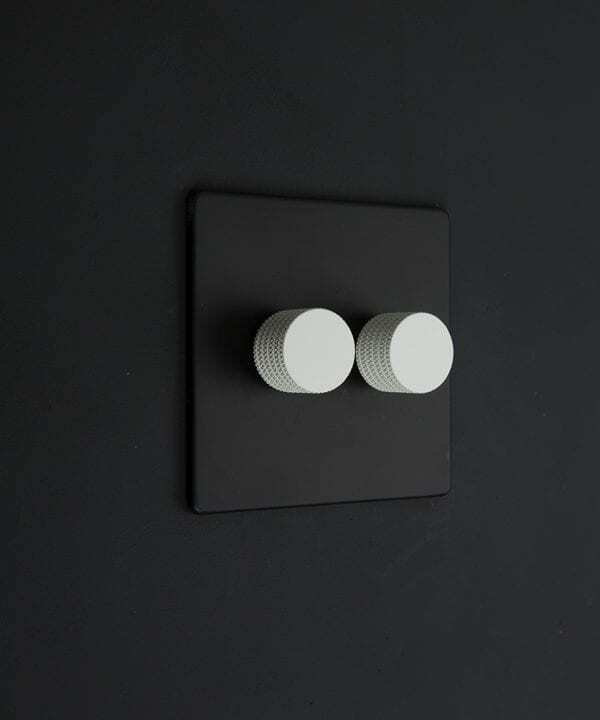 The back plate is a master at disguising any ugly holes or imperfections left after removing any old handles. 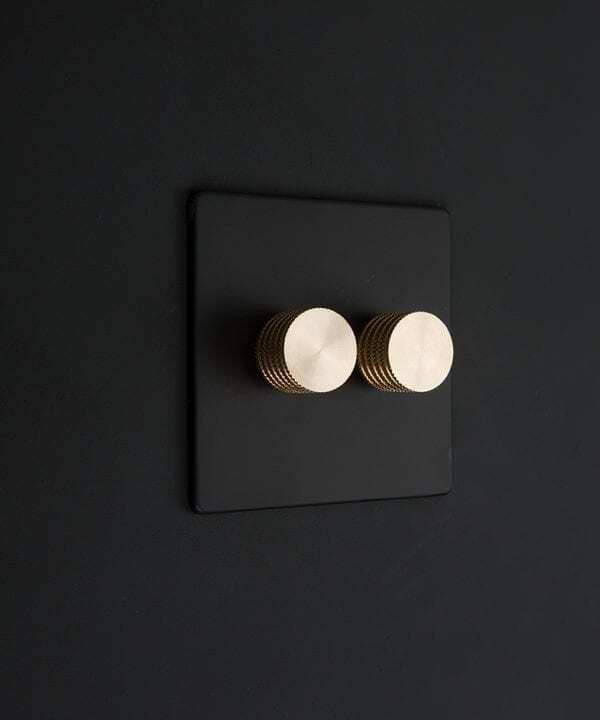 Clever eh? 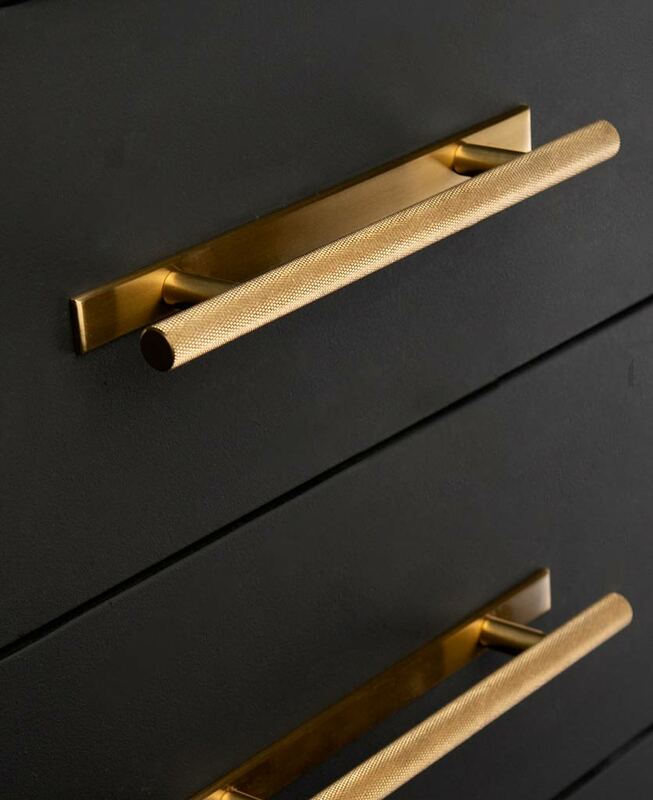 Skyscraper handles make up just a small part of our door handles and drawer knob range and work beautifully alongside their dinkier Skyscraper T-Bar cousins. 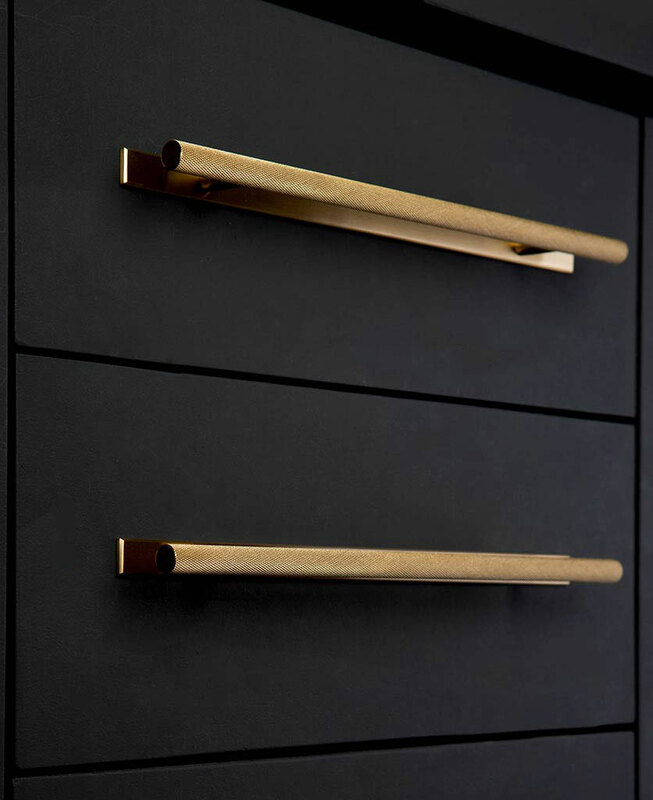 Mix and match across kitchens, upcycle vintage furniture or even use on wardrobes to add instant sophistication to your spaces.